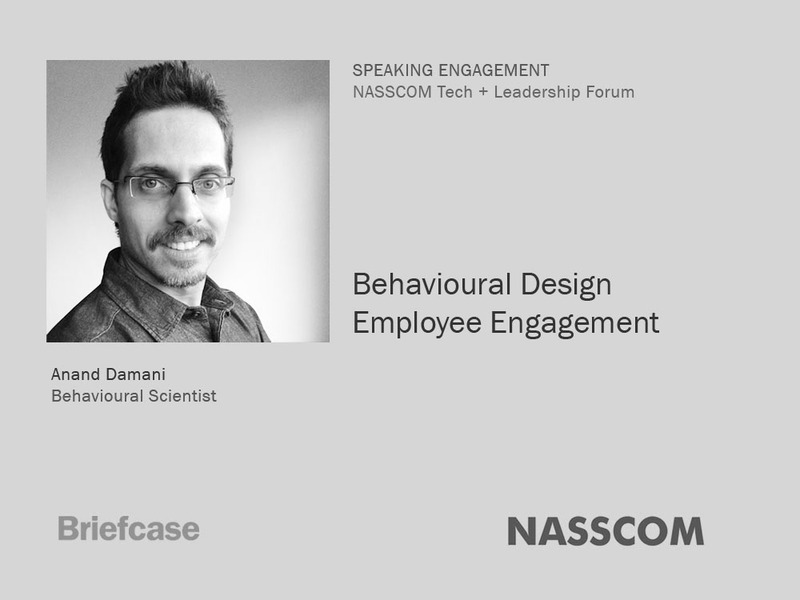 It was fun speaking on applying Behavioural Design to improve employee engagement at Nasscom Technology & Leadership Forum on 21st Feb 2019 at Grand Hyatt, Mumbai. 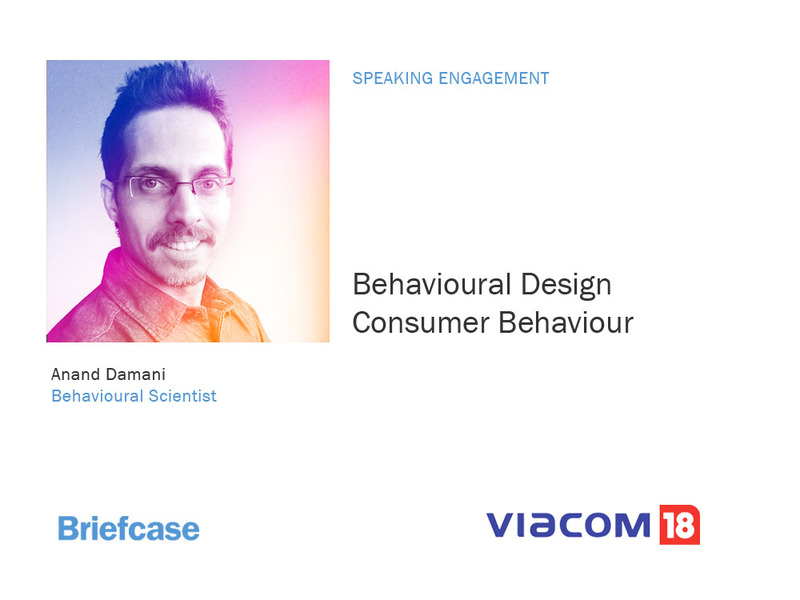 I spoke about few high-impact low-cost Behavioural Design nudges, based on experiments in behavioural science, that demonstrate how employee engagement and experience can be improved at the workplace. Given that employee engagement is at abysmally low levels at a lot of companies, it’s high time to apply behavioural science to transform processes like appraisals, feedback, learning, rewards, recognition, productivity, collaboration amongst other experiences to improve employees’ performance and happiness. The Behavioural Design nudges shared raised a good amount of smiles and curiosity. There were inquiries to deliver talks at different companies and do projects to change employee behaviour. 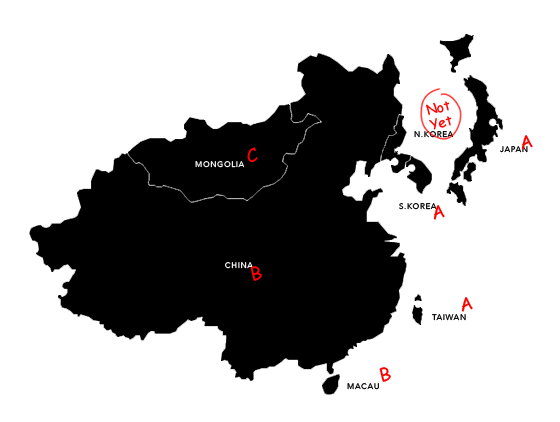 Let’s see which of them happen. 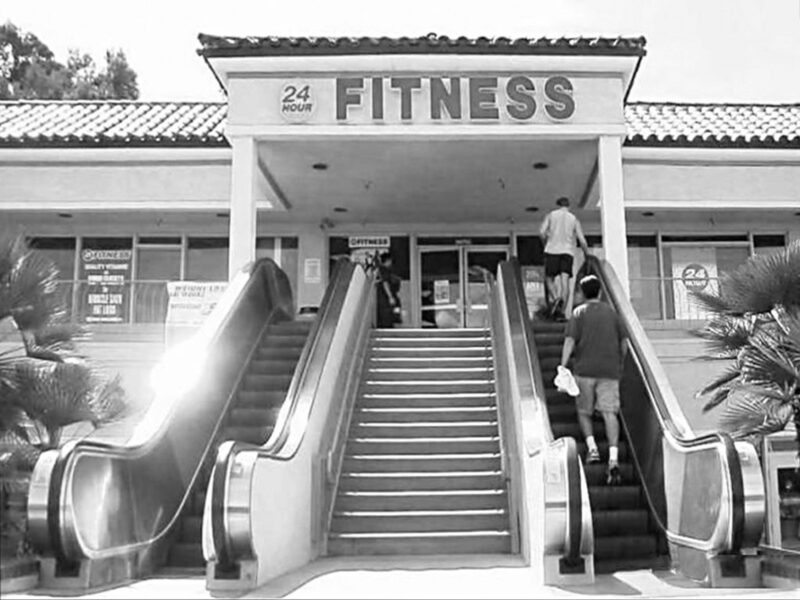 After all Behavioural Design is about improving conversions. 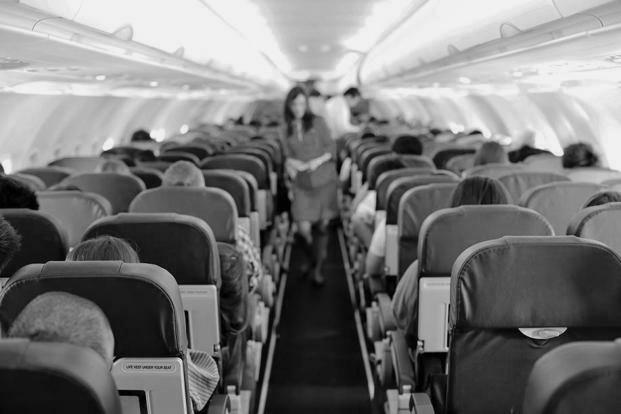 ‘We’re only human’ is a term associated with humans of course, but more so with accidents. But if that were our attitude we wouldn’t be able to learn much on how to prevent them in the future. And thankfully that’s not what happened after the train accident on 6th March, 1989 in Glasgow, Scotland. That afternoon the train driver, pulled out of Bellgrove station and within half a mile, ploughed head-on into a train travelling in the opposite direction. The driver of the other train died along with another passenger. The driver who caused the accident had to be cut free from the wreckage and lost a leg in the accident. So how and why did the accident happen? It was the guard’s responsibility to check that all passengers were either on or off the train and that the signal on the station indicated that it was safe for the train to proceed. The guard admitted that he had not checked the signal, partly because it wasn’t easy from his position at the back of the train and he knew the driver would be able to see it clearly from the front. He rang the usual two bells to give a ready-to-start signal. But the signalman confirmed that the signal was red during the whole time. On the other hand, for the driver, the red signal would have been visible for another 13 or 14 seconds, even after pulling away, but he still didn’t notice it. In the final investigation report, the driver got the majority of the blame for the accident, with the guard cited as a contributory factor, because ultimately it is the driver’s responsibility to check that it is safe to proceed. The accident happened because the driver had built up a simple habit. When he heard the two bells, he acknowledged it and set off without checking the signal himself. A Behavioural Design solution was used later to prevent such accidents from happening. A reminder switch was put in the driver’s cabin that cut power to the train, when it was activated. Drivers were made to turn it on when they stopped at a station as an extra safety check. Now if they heard the two bells and tried to apply power immediately, the train wouldn’t move. They had to turn off the reminder switch, and that prompted them to check the signal first. 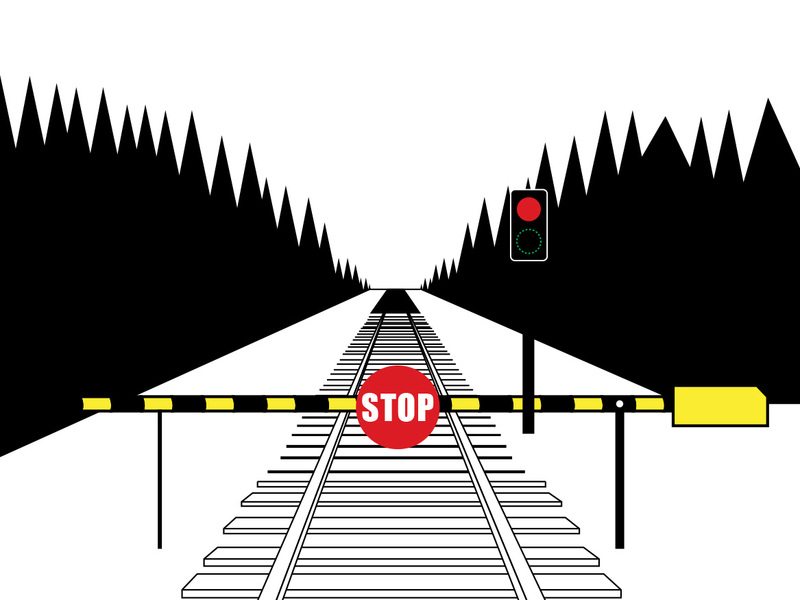 But a system, which halts the train automatically, if the driver jumped the red signal, would be an even better Behavioural Design solution.